Nantucket Cranberry Pie isn’t your typical pie. This rustic dessert is packed with sweetened cranberries and topped with a slightly sweet, cake-like layer. While October is all about pumpkins, November ushers in the cranberry season. And I’m ready! I love cranberries in all their shapes and forms. Cranberry salsa, homemade cranberry sauce, cranberry juice, cranberry bread, cranberry bliss bars. I even like them in Broccoli Salad (don’t judge me until you’ve tried it)! And this Cranberry Trifle has to be one of the prettiest desserts I’ve ever seen. Aahhhh, so many cranberries, so little time. Cranberry season is fleeting – September through November. Now is the time to stock up on the jewel-colored berries. So go ahead, grab a couple extra bags. You’ll be happy you stocked up when you’re craving Nantucket Cranberry Pie in the coming months. PRO TIP: Cranberries freeze beautifully. No prep required – simply toss a bag (or two) in the freezer. 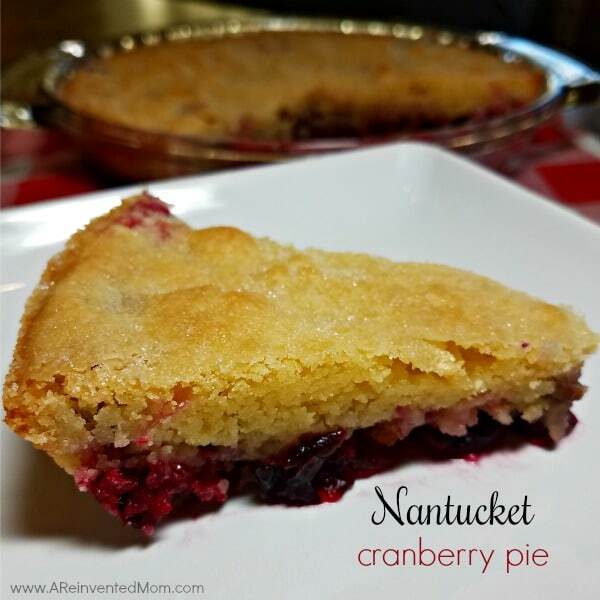 What is Nantucket Cranberry Pie? The name is a bit of a misnomer because this is not your typical pie. I mean, there’s no crust. Can it be a pie if it doesn’t have a crust?! And the not-too-sweet topping has more of a cake-like consistency. The simple base layer is made up of sweetened cranberries and chopped nuts, allowing the tart cranberry flavor to shine through. 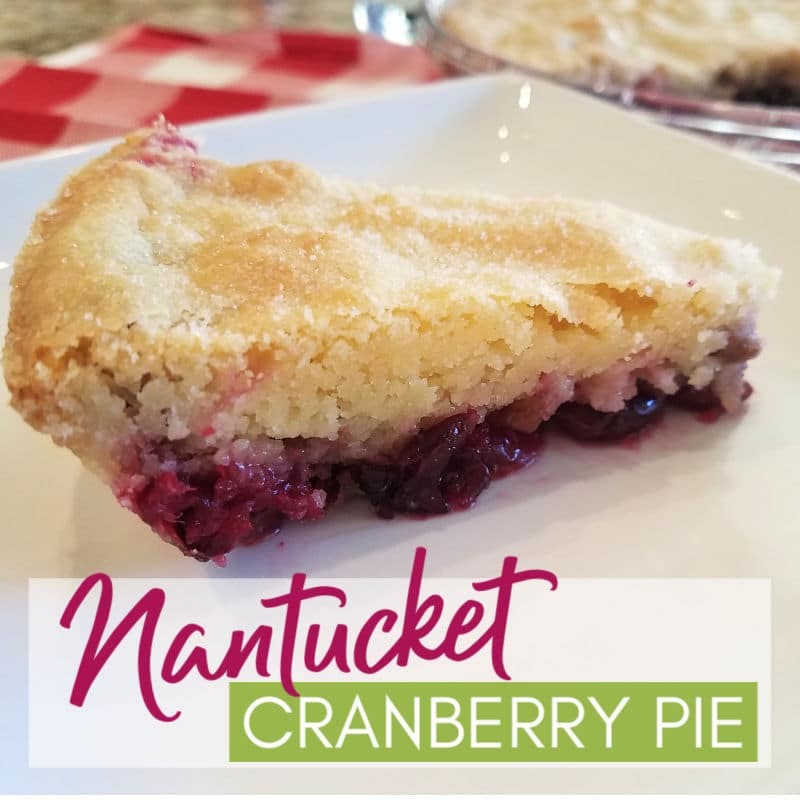 Nantucket Cranberry Pie ticks all the holiday food boxes for me – easy to prepare, easy clean-up, looks pretty and tastes yummy. It’s also easy enough for a regular family dinner. The tart cranberries and not too sweet topping are a nice alternative to the typical sweet holiday desserts served this time of year. I love sweets as much as the next person, but sometimes it’s nice to branch out. And because this pie is made with fresh cranberries, it counts as healthy, right?! Wink, wink! Work with me here. A quick recipe is like gold during the busy holiday season. And this recipe will most likely be one of the easiest dishes you’ll create. Heck, you don’t even need a mixer! And the clean up? Easy peasy – just a bowl and a couple spoons. The prep time is minimal – about 10 minutes. You’ll need cranberries, sugar, flour, eggs, butter, vanilla and almond extract. And chopped nuts if you plan to use them. After rinsing and drying the cranberries, place them in a greased pan and top with sugar. Combine remaining ingredients. Drop the dough by spoonfuls onto the cranberry sugar mixture. Carefully spread the topping to cover the cranberries. That’s it! Done! Pop that pan of deliciousness in the oven to bake. 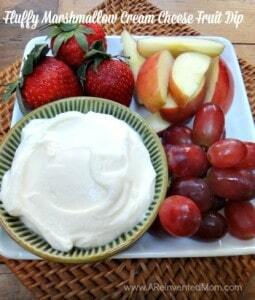 Serve the slices plain, or fancy it up with whipped cream or a scoop of vanilla ice cream. 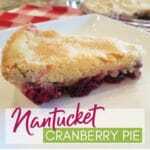 Have you had Nantucket Cranberry Pie? Do you consider it a cake or a pie? Inquiring minds want to know what you think. NOTE: I originally posted this recipe in 2015, updated the post in Dec. 2017 and updated again on 12/6/2018. Sometimes the right tools can make or break your cooking experience. These are the tools I’ve used to make quick work of this recipe: a bowl for every job, my favorite measuring cups and spoons, pie plate with handles or a round cake pan. 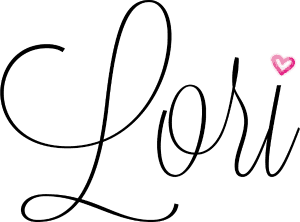 I’ve shared this recipe at the following awesome parties: Meal Plan Monday, Weekend Potluck, Recipe of the Week, Full Plate Thursday. Nantucket Cranberry Pie isn't your typical pie. This rustic dessert is packed with sweetened cranberries topped with a cake-like layer. Preheat oven to 350 degrees. Prepare the baking pan (pie pan or round cake pan) by generously greasing the bottom & sides. Now is not the time to be stingy with the butter. Add cranberries, then chopped pecans to prepared pan, and top with 1/2 cup of sugar. 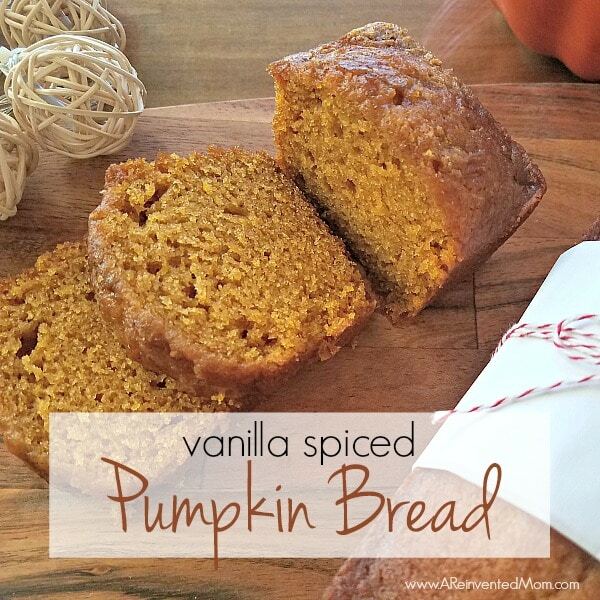 Combine flour, 3/4 cup sugar, melted butter, eggs, vanilla, almond extract and salt in a medium-size mixing bowl. Stir until just combined. The batter will be thick. Pour the batter over the cranberry mixture, completely covering the cranberries. If you need to spread the batter for better coverage - be gentle so you you don't pull the cranberries above the batter. Bake for 40-45 minutes, until toothpick comes out clean. If using optional turbinado sugar, remove from oven 5 minutes before done, sprinkle with sugar and return to oven to finish baking. Allow to cool slightly before cutting. May be served warm or at room temperature. Top with whipped cream or ice cream if desired. * I realize it seems like a crazy amount of sugar, but it's a necessity to balance the tartness of the cranberries. * Yes, you can make this without the nuts. While I prefer it with nuts, sometimes you have to make your nut-hating people happy. 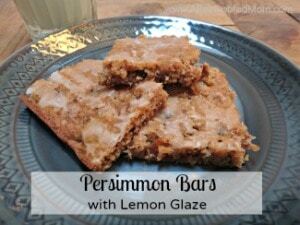 * Recipe slightly adapted from The Pioneer Woman. Your Cranberry Pie looks amazing! Hope you have a great week and thanks so much for sharing with us at Full Plate Thursday.